Learners and new motorists, as young as 17, could drive away in a brand new Fiat 500 Lounge or a Vauxhall Corsa 1.2SXi through a new scheme which packages up a new car with free insurance and free driving lessons. Marmalade launches its Fuel & Go scheme this month (January 2014), as part of its commitment to championing safer motoring among the younger generation. Marmalade argues that newer cars are significantly safer. So they have struck a deal with suppliers to package a brand new car fitted with telematics, together with 12 months free insurance, and financing 20 free driving lessons itself, to create an on-the-road option that it says provides a ‘safer and better start’ for the next generation of drivers. Marmalade will be heading to Westminster at the end of the month following an invitation to discuss telematics with parliamentary under-secretary of state for transport, Robert Goodwill, MP. The invitation follows the Government’s decision to delay publication of its Green Paper on young driver safety. The scheme, according to Marmalade, is believed to be the only one of its kind in the UK to offer free insurance to 17 and 18 year olds. 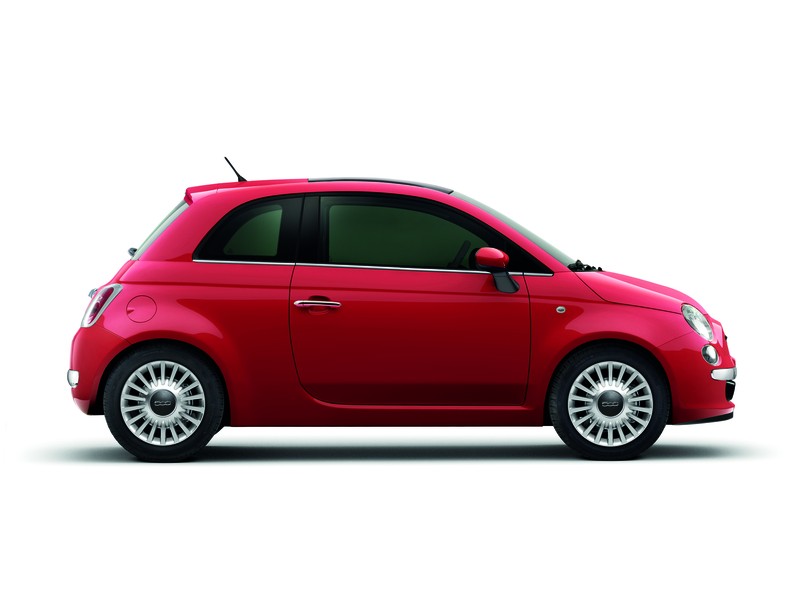 It means young motorists could drive away with a brand new car from as little as £159 a month (Fiat 500 Lounge). 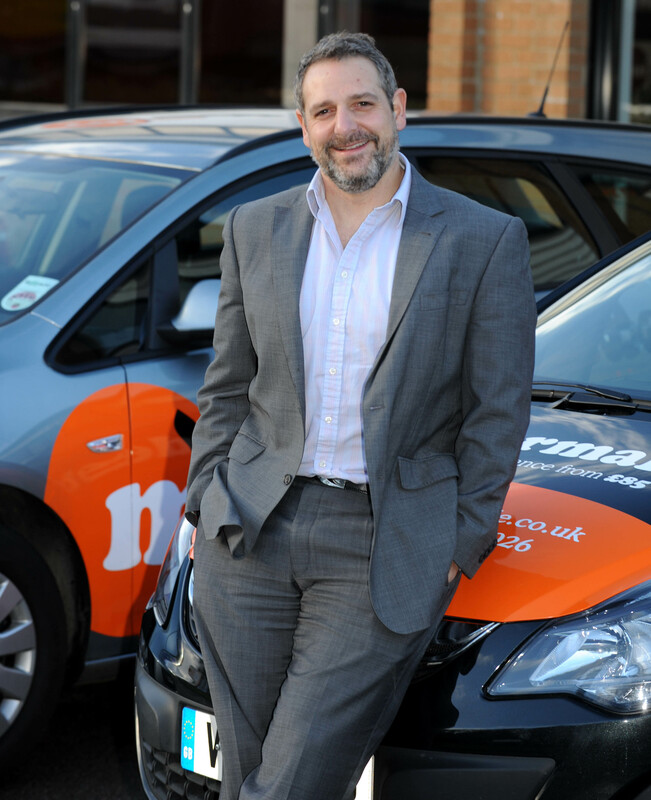 “Our business is built on championing young drivers,” explained Crispin Moger, Marmalade Managing Director. “Times are difficult, money is tight, and we are aware that some young people are delaying driving lessons all together; others who pass are buying up old bangers because that’s all they can afford and that’s a worry to us.